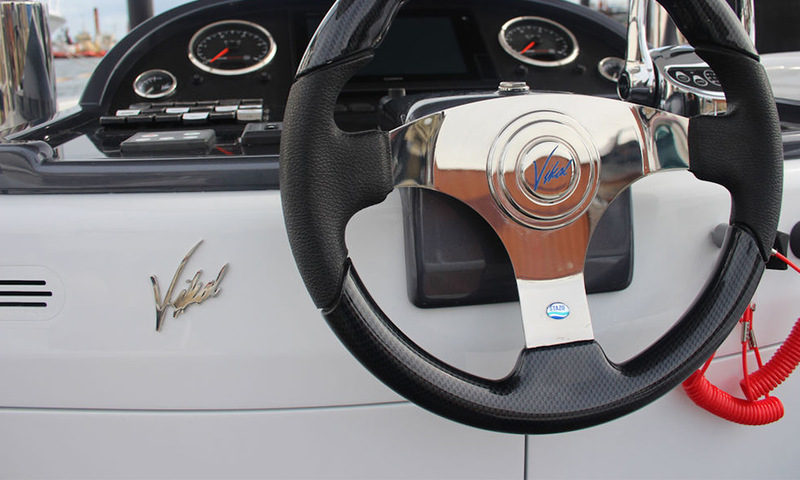 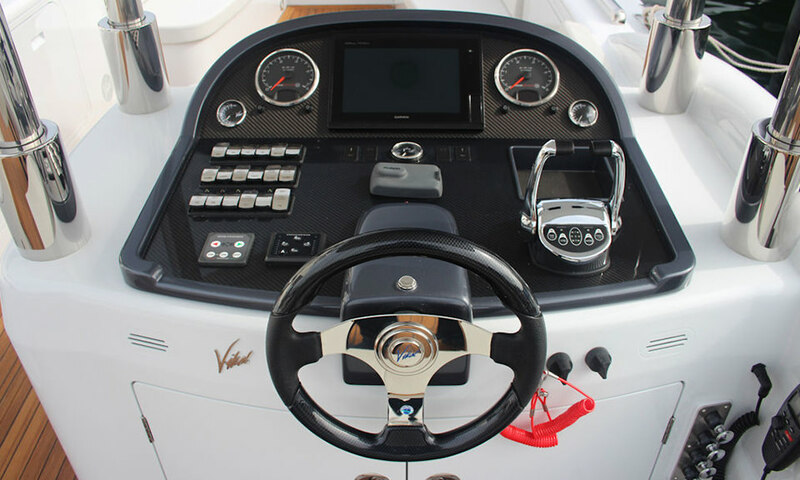 This Sports Tender and its sister Limousine were built and designed as a pair in another successful collaboration with Sam Sorgiovanni and Vikal. 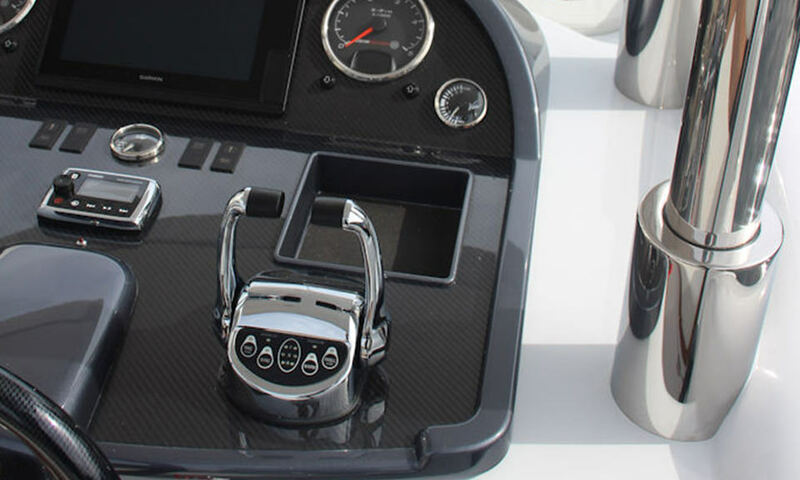 These formidable vessels are packed with the latest and greatest technology the market has to offer whilst maintaining Sam's signature timeless styling. 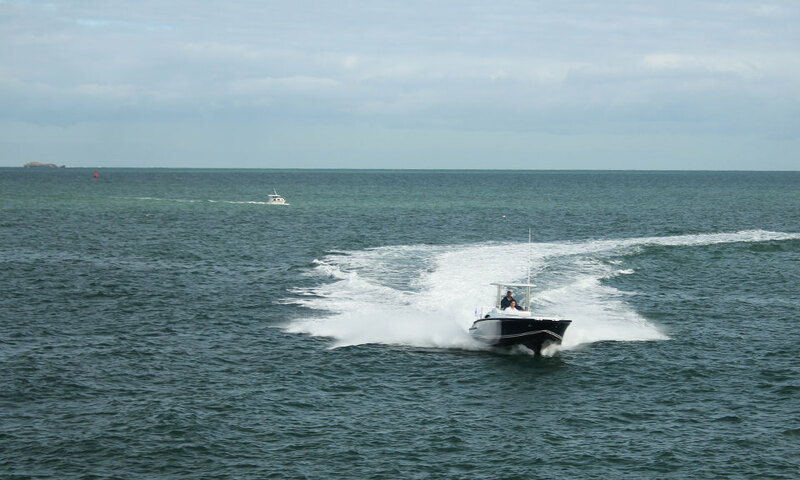 Released in 2015 to Tender the 88m Oceanco built M/Y Barbara this open boat was built to offer speed, practicality and luxury to the owner, transporting goods to and from the M/Y whilst also being the perfect entertainment vessel for a range of water sports. 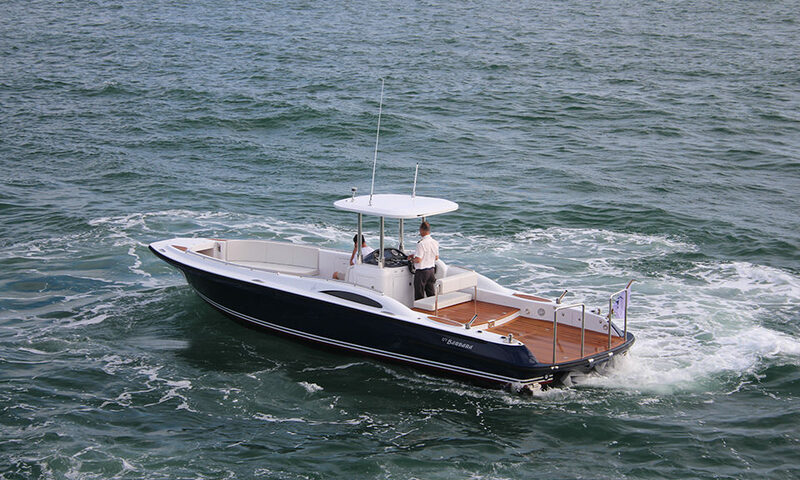 Featuring 2 x Steyr 3.5L 300hp 4 Cylinder Diesels this vessel can easily reach 35 knots in style. 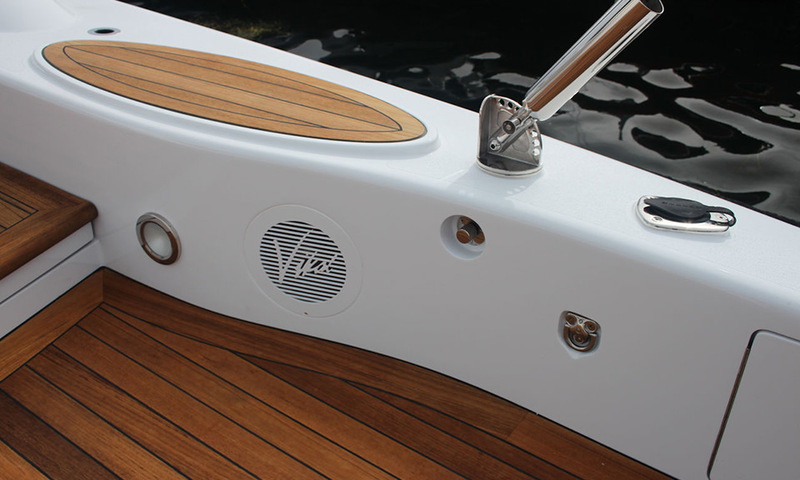 With an efficient deck space and built in cradles/tie downs the vessel is capable of transporting Jet Skis to those desirable destinations. 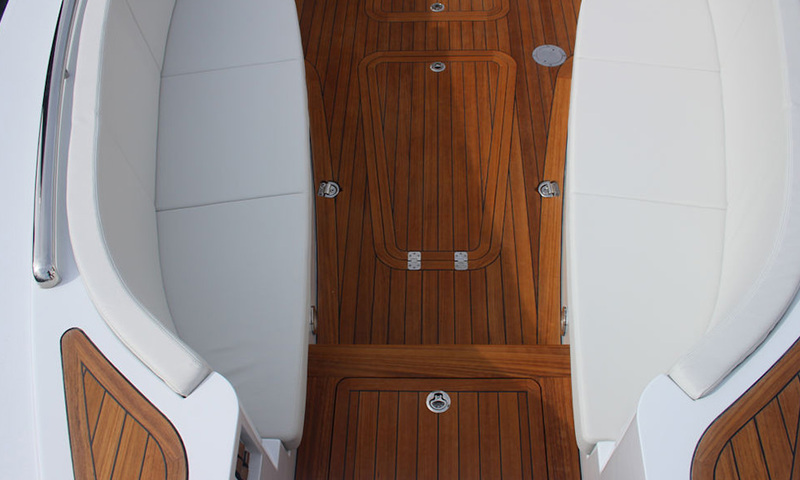 A hydraulic bow door is a feat in engineering and class. 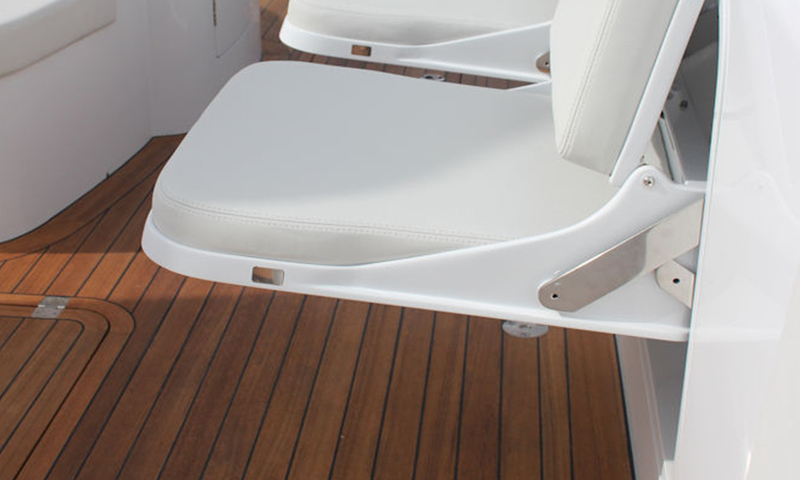 A retractable Bimini and built in hydraulic legs allow for efficient and effective stowage on board the mother ship. 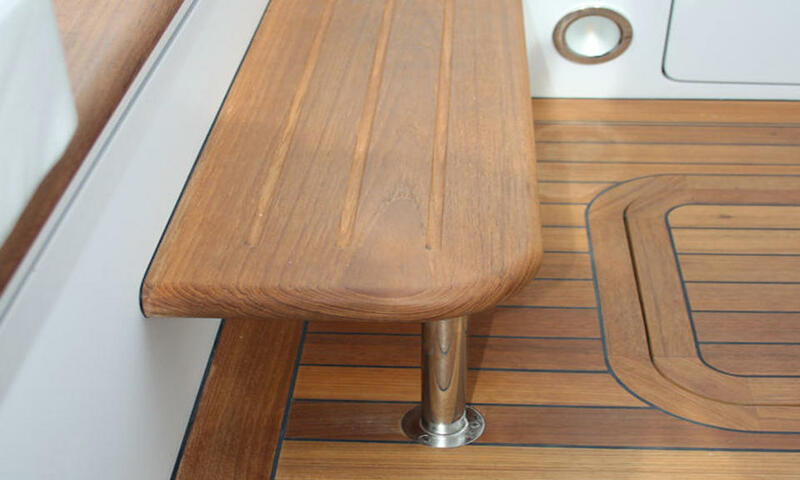 Finished with teak, stainless steel and carbon fibre, this open boat is one of our most beautifully made to date.